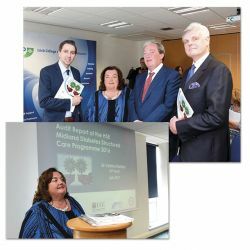 The HSE Midland Diabetes Structured Care Programme (MDSCP) is the longest-established primary care-based diabetes care programme in Ireland, operating in Longford, Westmeath, Laois and Offaly. 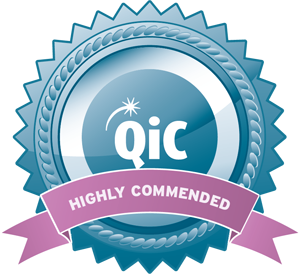 Established in 1997, currently 82 GPs and 63 practice nurses (30 practices) participate, representing about 60% of all GPs practising across the four Midland counties. To date, 3,797 patients have enrolled. Participating practices receive clinical support via diabetes nurse specialists (DNS), dietetics, podiatry/chiropody, plus educational and administrative support. To be eligible for the MDSCP, practices must have a practice nurse to lead the organisation and co-ordination of the diabetes service, commit to register and regular recall of patients (three review visits per year), and provide space in which to review patients. Funding of the MDSCP is through Heartwatch or reimbursement for practice nurse time.